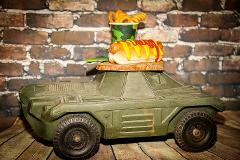 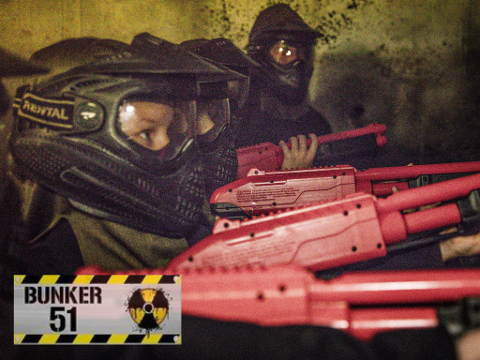 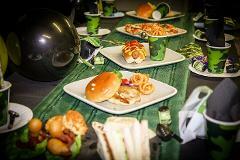 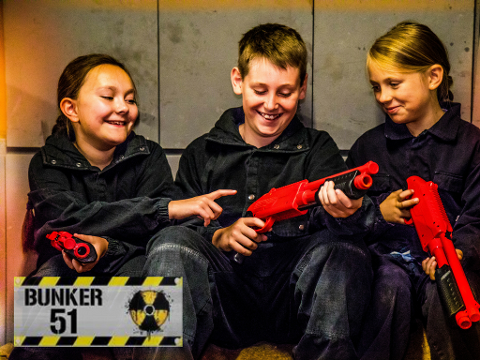 For a minimum of 10 children you can now book SplatMaster as a fully catered party package including an extra 45 minutes in our decorated Officer's Mess party room with a choice from our tasty food menu, Bunker 51 themed cake and party bag each! 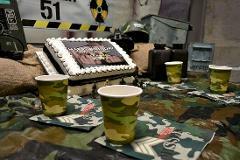 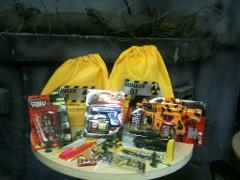 + Bunker 51 party bag with selection of toys and sweets inside! 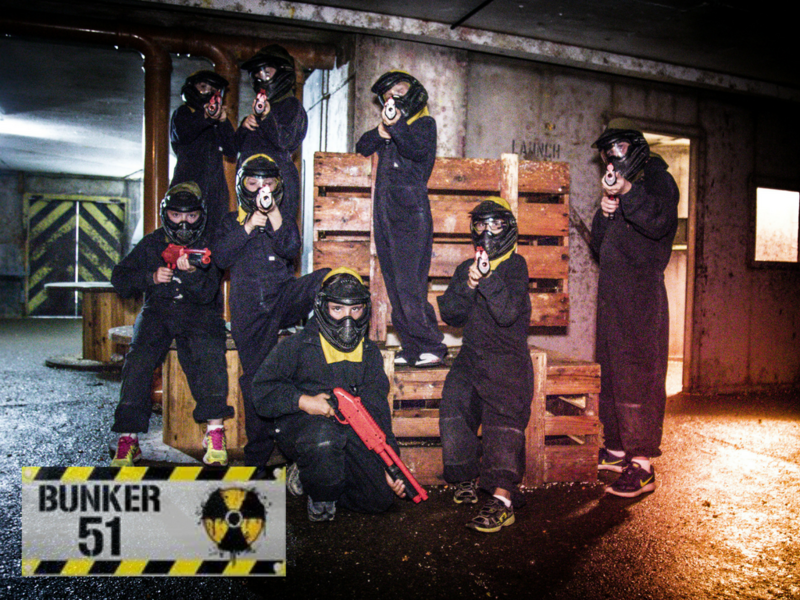 If you are booking for more than 20 players please select ">20" and then input the number of participants in your group into the box.